Now, more than ever, people are seeking design-led innovation to produce solutions for real-world problems. 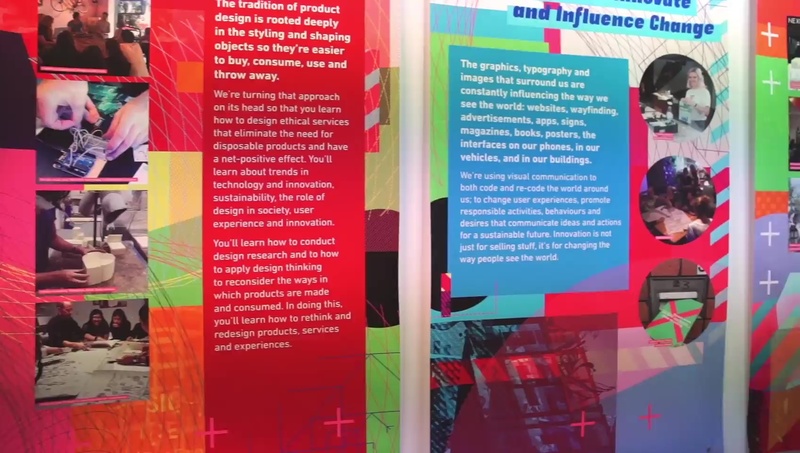 The evolving design industry opens doors to emerging career opportunities, and professionals have the chance to truly change the world. Gain the knowledge to redirect, challenge and rethink traditional processes and procedures in the design industry. In this major you’ll explore many different forms of visual and graphic communication and branding, and understand the social contexts and environmental responsibilities of design. You’ll learn to develop design solutions which not only inform your audience, but might persuade, provoke, excite or entertain them. You’ll focus on your passion, but also learn how to effectively present and communicate your ideas within a highly-competitive industry. The power of design to shape and improve the spaces in which we live, work and play is immense. 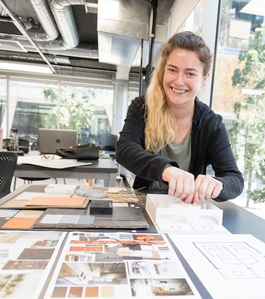 In this major you’ll learn to apply principles of sustainability, cost-effectiveness and innovation to the process of designing effective and productive spaces. You’ll learn about the history, geography, impact and use of new and traditional materials in various global contexts. Can’t wait to get your hands on a 3D printer? The equipment and technology you’ll use at Griffith is state-of-the art and this means there are very few limits to what you can create. 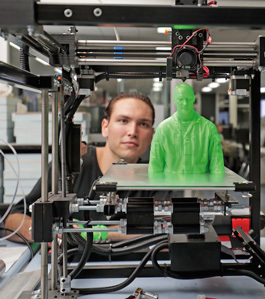 In this major you’ll undertake a range of creative projects and put our technology to the test, using 3D printing, 3D modelling, 3D scanning, laser cutting and CNC routing equipment. 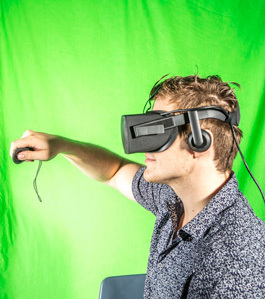 Study at the Queensland College of Art (QCA) and join a thriving community of designers, artists, animators, photographers and filmmakers. Learn from people who are already pushing the boundaries of the visual and creative arts industry. Develop the conceptual foundations and skills required to communicate ideas that captivate, inform and inspire as you establish your individual style and vision. Study in a creative, collaborative environment with state-of-the-art facilities and equipment in brand new design studios. Work on projects for real clients through our LiveWorm work experience program. Take up exciting work placements to build your portfolio and cultivate important industry contacts and networks. From laser-cut seaweed creations to 3D print tableware and augmented reality installations, the Queensland College of Art showcased the talent of design staff and students at Beijing Design Week 2018. Griffith was the only Australian university invited to exhibit at Beijing Design Week, which provides a platform for cutting-edge work by the world’s most exciting designers. Natasha Dennis and Elvira Sebegatoullina, both Honours students at QCA, created a range of beautiful 3D print and laser-cut objects. 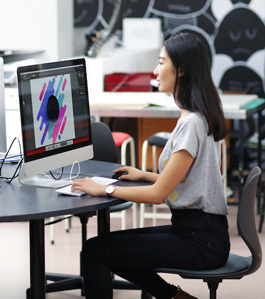 If you’re interested in a career in design practice, looking to advance your existing skill set or explore new career avenues in experience design, design strategy or leadership – your studies at the Queensland College of Art can be tailored to suit. Design graduates can expect to follow a wide range of career paths in strategic design, product design, interior and furniture design, graphics, design management, creative industries, communications, UX and service design, digital design, publishing and broadcasting, branding and advertising, e-commerce, journalism, event management, curating and cultural planning, and design research.